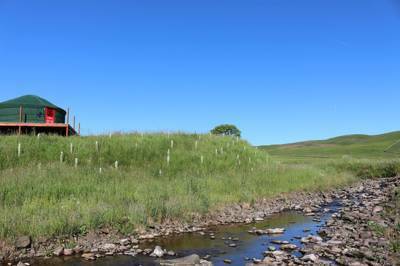 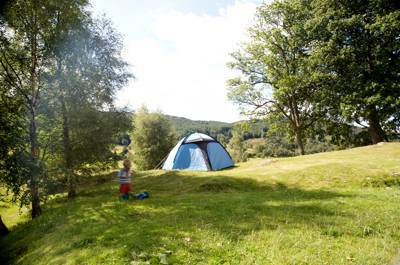 Whether you like the bonny banks of a burn or white water rafting amid the rush of a tumbling river, find the perfect riverside campsite for your Scottish adventure today. 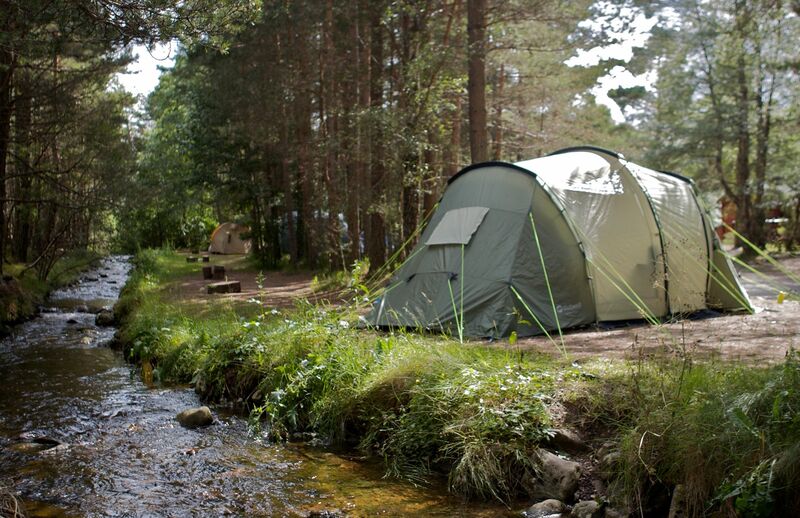 Grab the tent, bring the kayak if you want to and remember to pack the swimming trunks, it's time to find the ultimate riverside camping retreat. 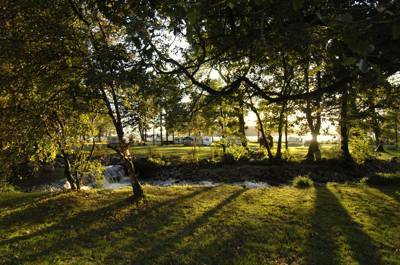 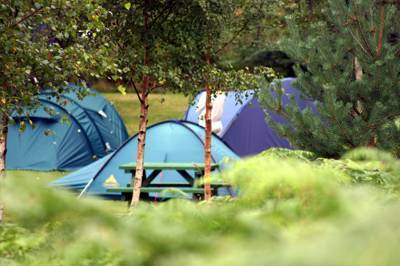 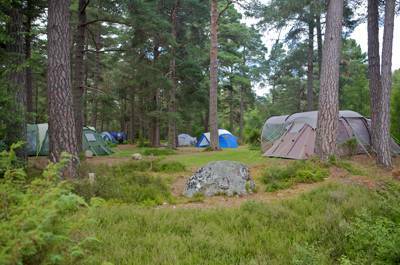 at Riverside campsites in Scotland, Whether it's the bonny banks of a bubbling burn or white-water rafting on the River Findhorn, dive into our collection of the very best riverside campsites in Scotland, with this hand-picked collection of waterside sites, all chosen by the travel experts at Cool Camping.